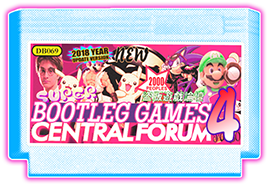 This forum is meant to be for new/recently discovered Famicom/NES ROM dumps only. Any NES bootlegs you "swear you saw!" once? Supervision 52-in-1 and other nes games for android ?